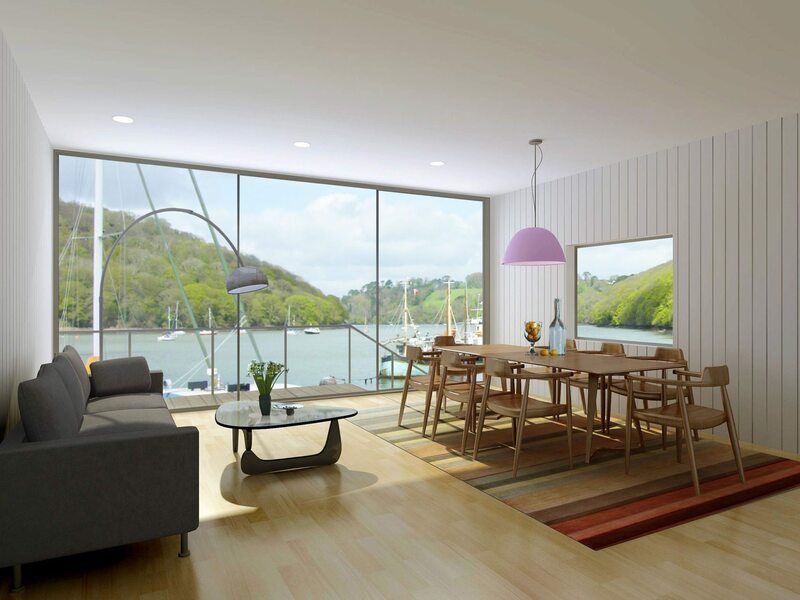 Noss Marina is a new purpose-built marina constructed on an existing boatyard on the river Dart. 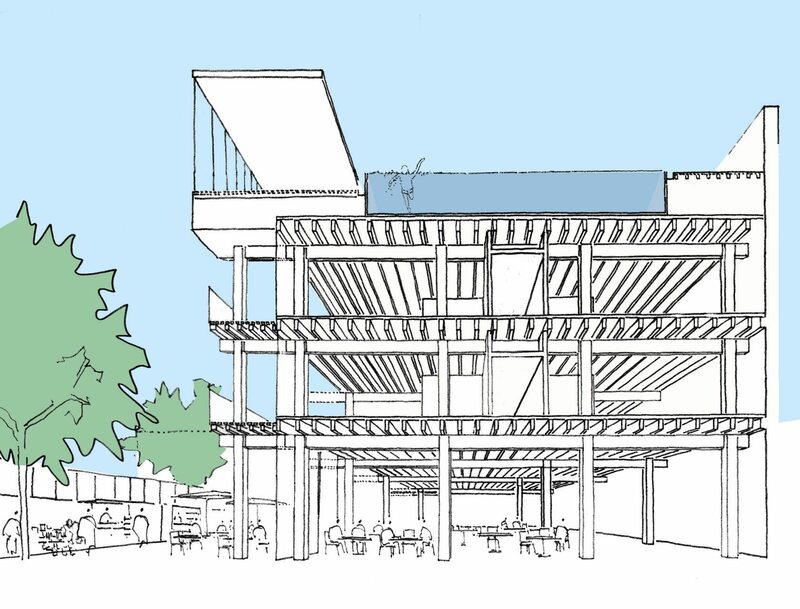 The hub of the development includes a 65,000-square-foot timber framed boutique hotel that overlooks a market square, a dry dock and small artisanal shops. 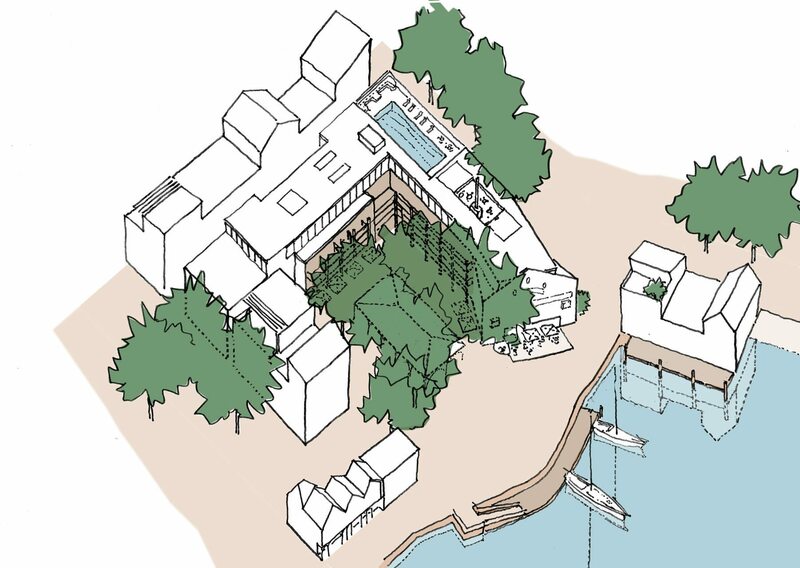 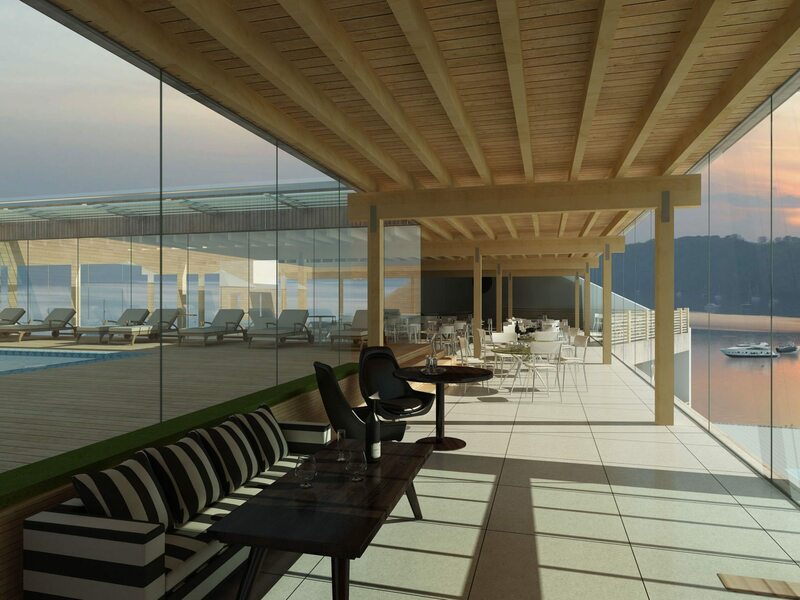 There is also versatile boat storage/car parking and a restaurant, deli-café, conferencing facilities and a 45-room hotel with a rooftop pool and spa facilities.